He’s back. 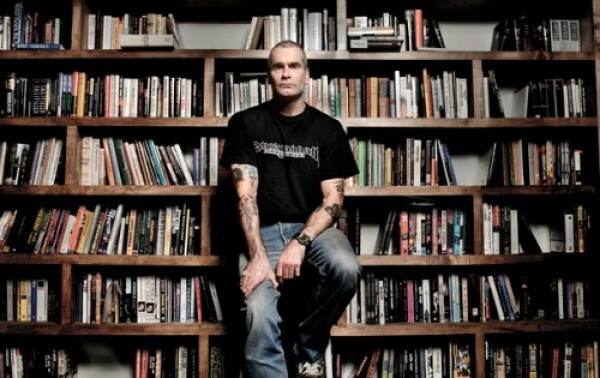 Henry Rollins, that is. Always ready to read a good book, the former Black Flag frontman will take the world in his hands – somewhat literally – when he hits the road next month for a Costco shopping cart’s worth of spoken word dates. As previously reported, he’ll first support Dinosaur Jr. in their mini holiday jaunt, interviewing the Amherst, MA legends prior to their set, but come January, the acclaimed author will be everywhere, from Germany to Italy to Ponte Vedre Beach, FL. He’s like the disease you always wanted. 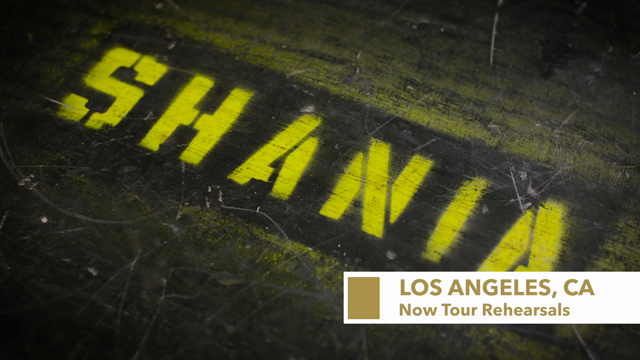 Check out the whole list of tour dates below, but bring a bookmark. It gets long. * = interviewing Dinosaur Jr.
Video: Black Lips – "Raw Meat"